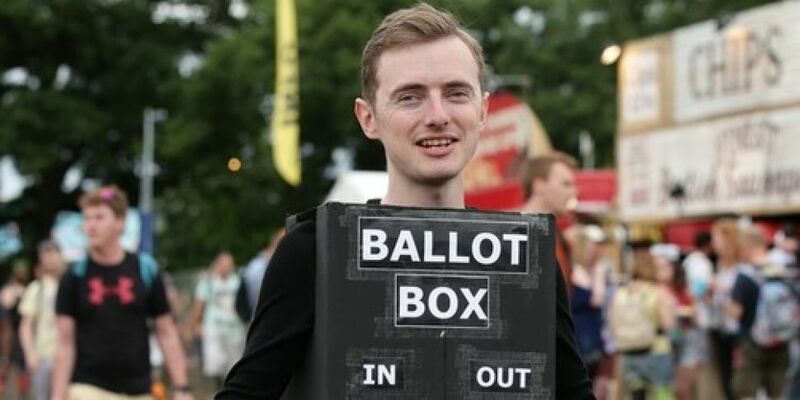 Revellers at this year’s Glastonbury music festival in Somerset, England, awoke to the news that the Leave side had won the Brexit referendum, as the news was broken to them by a poem posted on sign posts around the festival’s campsites. It’s a day that none of us have felt less British. All those around us crack open breakfast wine and shout for revolt. I think we’re pretty safe in the knowledge that it’s nobody’s here’s fault. And sing out loud our protests songs. Our little mate the EU. For more music news on Newstalk.com, please click here.